Please submit pictures of charging stations that you think are difficult or impossible to charge over our contact form. We would need to know location and station owner. If you have a funny comment to the picture we do take these as well. We are glad to publish them here. May be some day these station are placed more intelligent. Try to charge here if you can. You will get a ticket parking in the yellow area. Or a ticket, because you are not also disabled. And if you do anyway you will get the rotten oranges falling on your car. Once this police car is behind me with flashing light I stop with a smile. 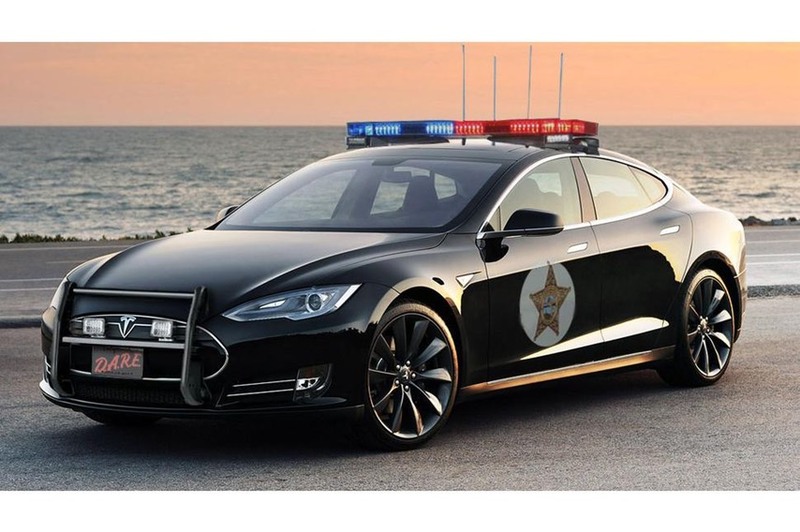 Imagine all Police cars could be electric. I would allow that they could catch up with me.